Jaakko Isotalo is Fund and deal flow manager at Grid.vc and is based in Helsinki. Grid.vc is a Finnish venture capital firm that invests in early-stage companies in the energy business. Grid.vc offers feedback and mentoring by a network of industry experts and is also able to provide piloting opportunities to startups. Jaakko is responsible of Grid.vc’s fund management and deal flow development in Scandinavia and rest of Europe. 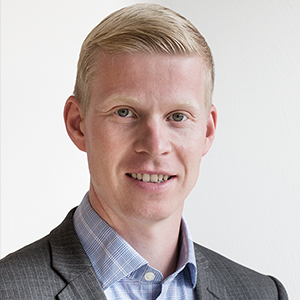 Jaakko has twelve years of finance experience in different positions covering industry, consultancy and growth company roles. Before joining Grid.vc, Jaakko held CFO positions in the Finnish growth companies Conmio Oy and Blueprint Genetics Oy. Jaakko holds an MSc degree in industrial engineering and management.